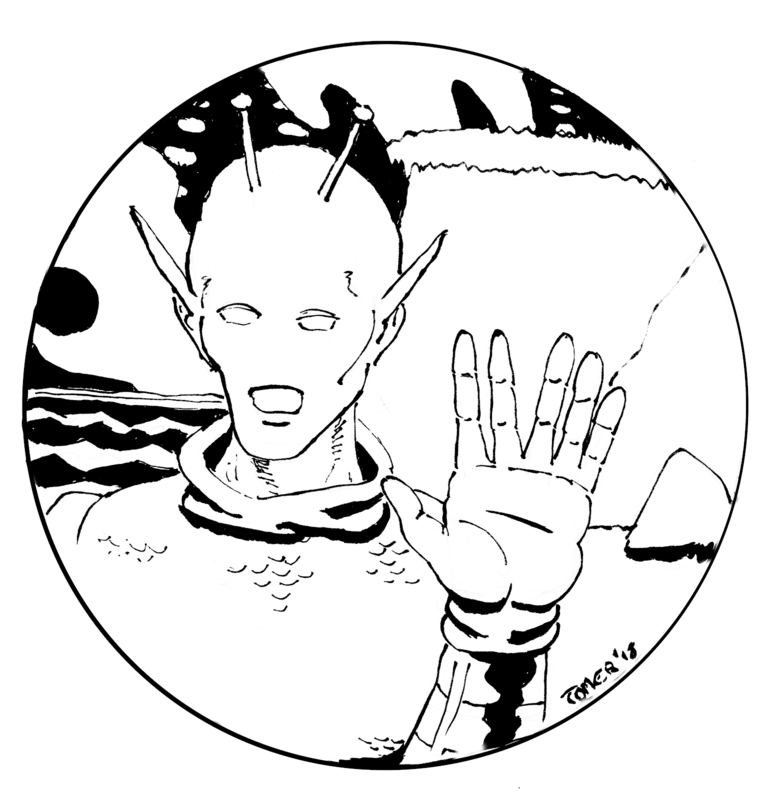 Space Pilot Comics: Watch The Signs! Watch The Signs! That's the verdict on my cover work for the new book by Arthur Chappell. It's called "Watch The Signs! Watch The Signs!" 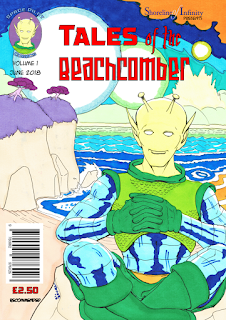 and you can get a copy over at Shoreline of Infinity. 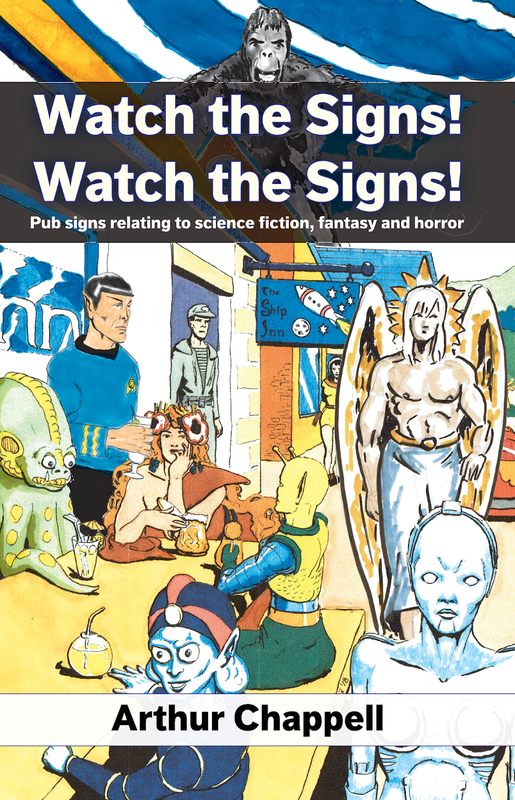 Arthur has spent many years collecting images of pub signs inspired by science fiction and fantasy and the best of these are presented in this lovely book. If you like pubs and you like sci fi, this one is definitely for you and it has a brilliant cover.